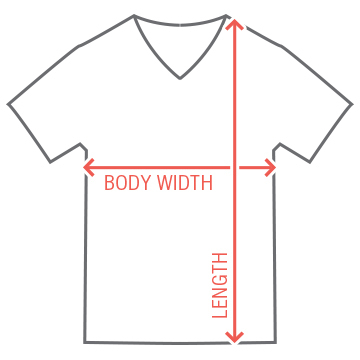 gun protest Unisex V-Neck Jersey T-Shirt: Tee's for Truth. Spread the word! 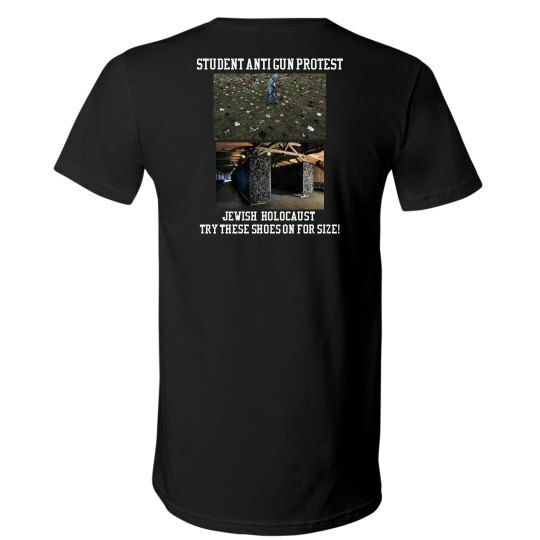 Custom Text: student anti gun protest | jewish holocaust | try these shoes on for size!